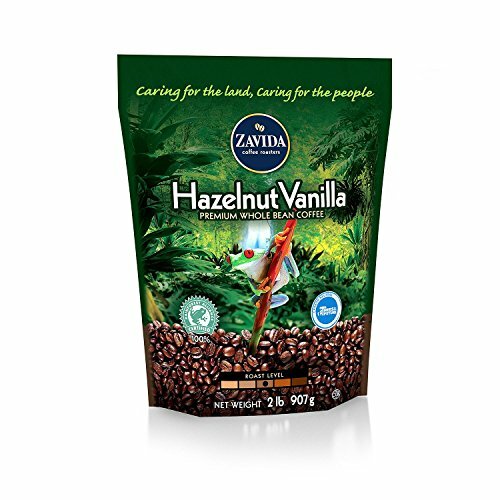 Using only 100% Arabica and 100% Rainforest Alliance Certified Coffee, Zavida is proud to support environmental sustainability, social responsibility and 100% great taste with our worldwide exclusive Hazelnut Vanilla Whole Bean Coffee. If you have any questions about this product by Zavida Coffee®, contact us by completing and submitting the form below. If you are looking for a specif part number, please include it with your message.